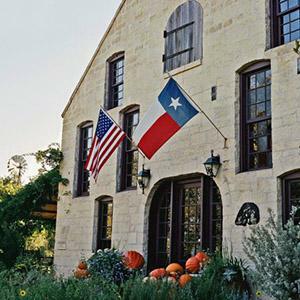 Wander grounds that bloom with lavender and poppy in spring, tour the winery, and hang out the beautiful tasting room. 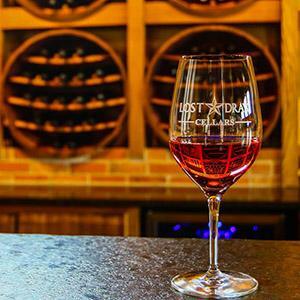 After your tasting, grab a bite at the bistro. 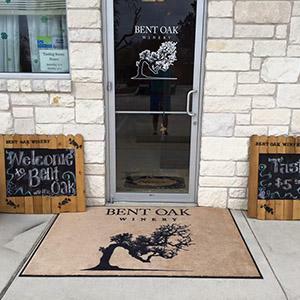 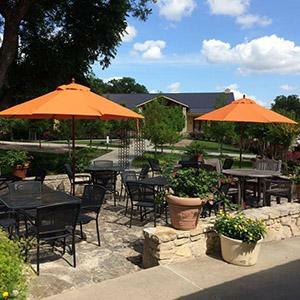 Open on weekends, this winery features a relaxing, welcoming tasting room with country views and occasional live music. 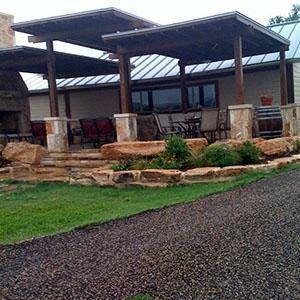 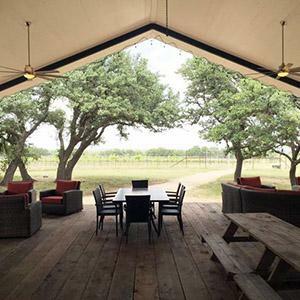 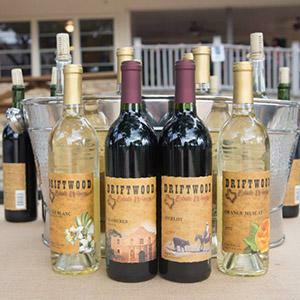 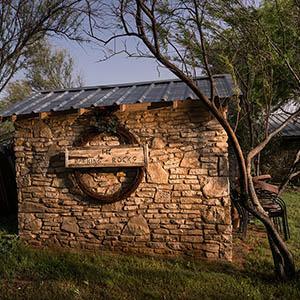 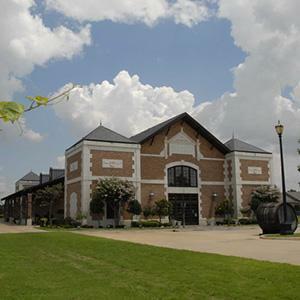 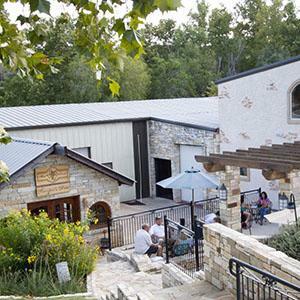 Relax on the patio and enjoy serene views while you taste wines at this winery that provides a true Texas atmosphere. 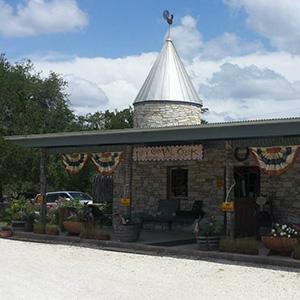 Make friends with the friendly donkeys on the property and try their stone-fired pizza on the weekends. 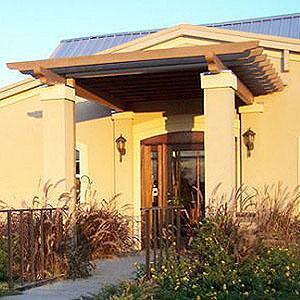 La Cruz de Comal Wines, LTD. 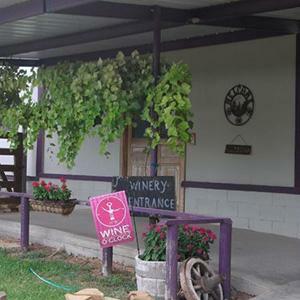 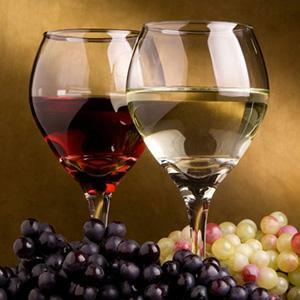 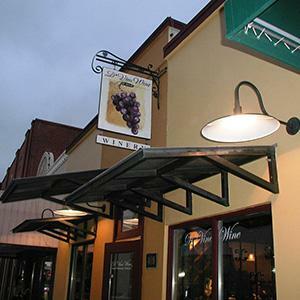 Enjoy the company of friendly staff at this small, intimate winery located out in the country. 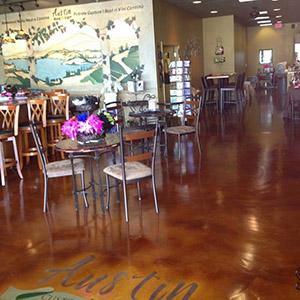 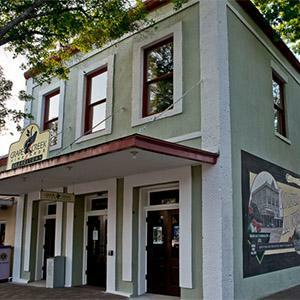 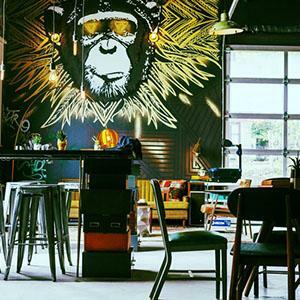 You’ll feel at home while you taste and learn about the different wines from the owner himself. 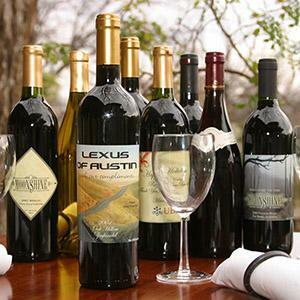 Try something new on your wine travels though Texas...Honey Wine! 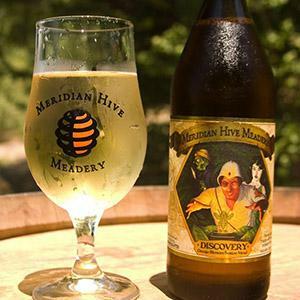 This type of wine is an ancient beverage made from honey butter, also known as, "mead".